Richland Screw Machine uses Computer Numeric Control (CNC). Screw machines are the backbone of american manufacturing. Richland Screw Machine uses Computer Numeric Control (CNC). 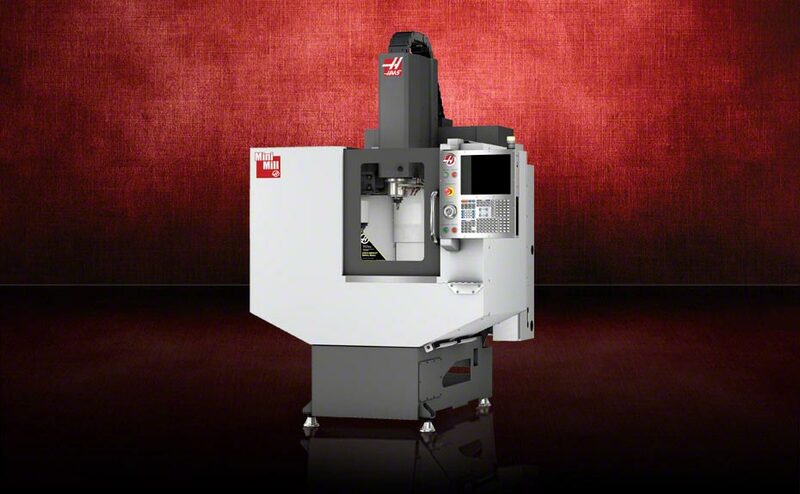 We use HAAS and Brother vertical milling, drilling, and tapping machines with 3 and 4 axis. 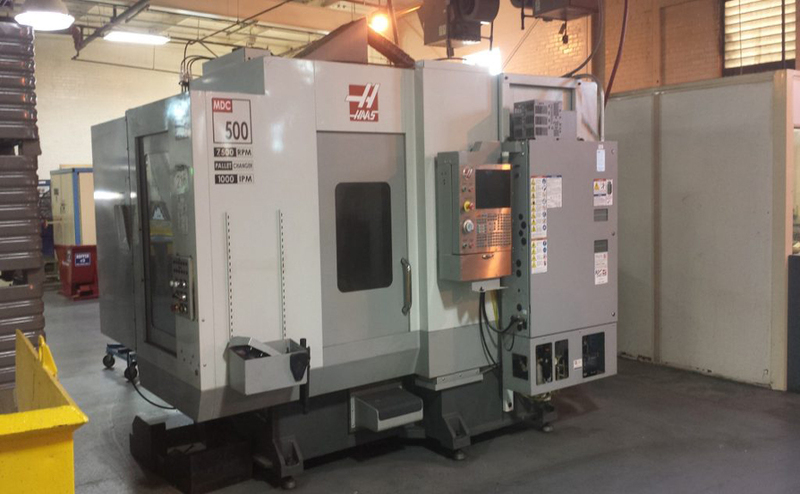 We also have 2 axis CNC turning capacity to 1′ diameter. Screw machines are the backbone of american manufacturing. 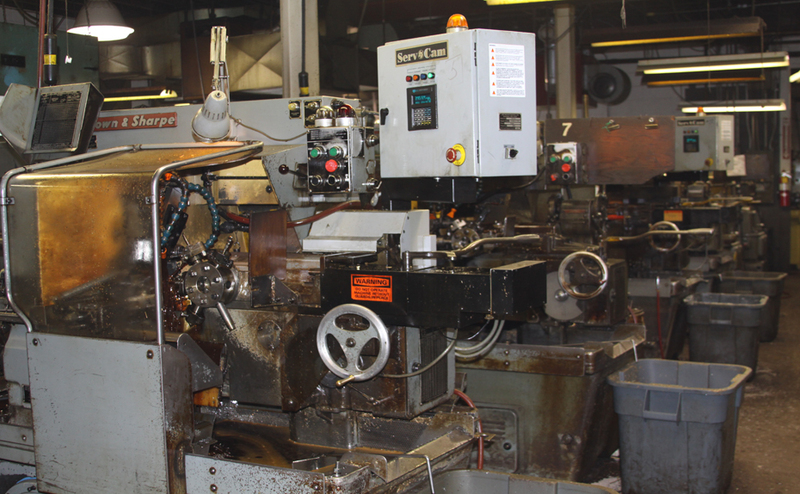 All of our screw machines are Brown and Sharpe single spindle machines with capacity to 2 inch diameter. Some have been retrofitted with servo cam CNC controls. Contacts for quotation and sales requests are Mike Rider and Randy Schoenman. You can email them at mike@richlandscrewmachine.com or fax them a copy of your requirements at 419-524-5699. RICHLAND SCREW MACHINE 2019 | All Rights Reserved.